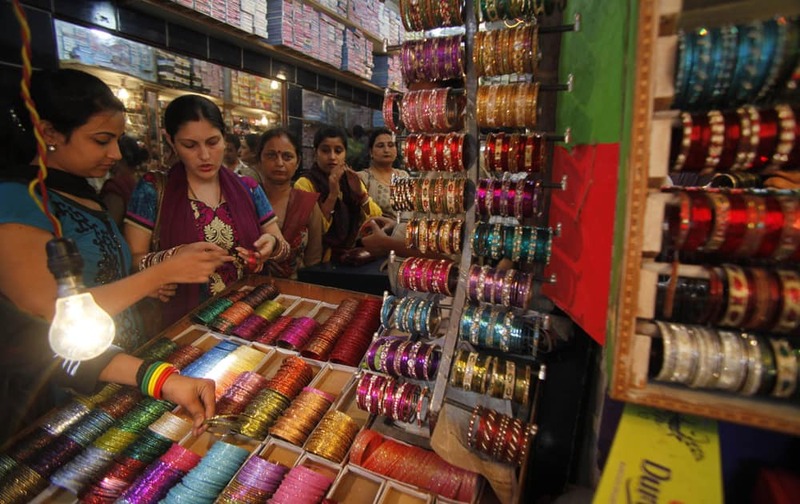 Hindu women shop for bangles ahead of Karwa Chauth festival in Jammu. Hungarian Prime Minister Viktor Orban shakes hand with Indian Prime Minister Manmohan Singh after a signing of agreements between the two countries in New Delhi. 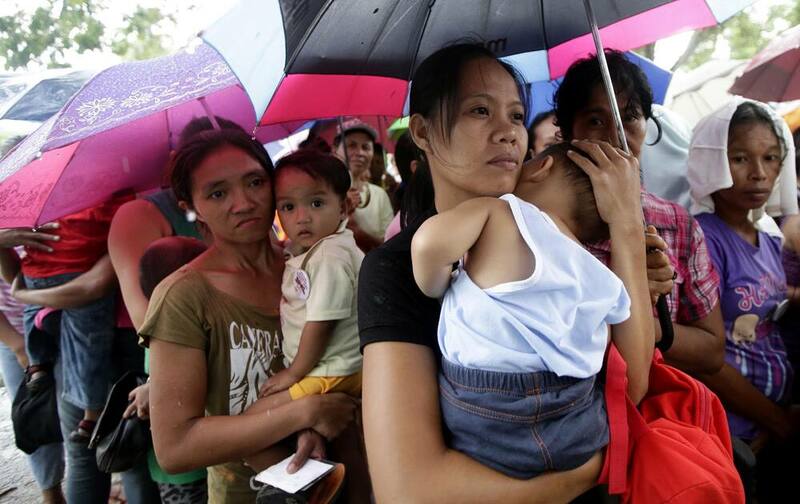 Residents queue up to receive cash handouts given by the government in quake-hit Sagbayan township, Bohol province in central Philippines. 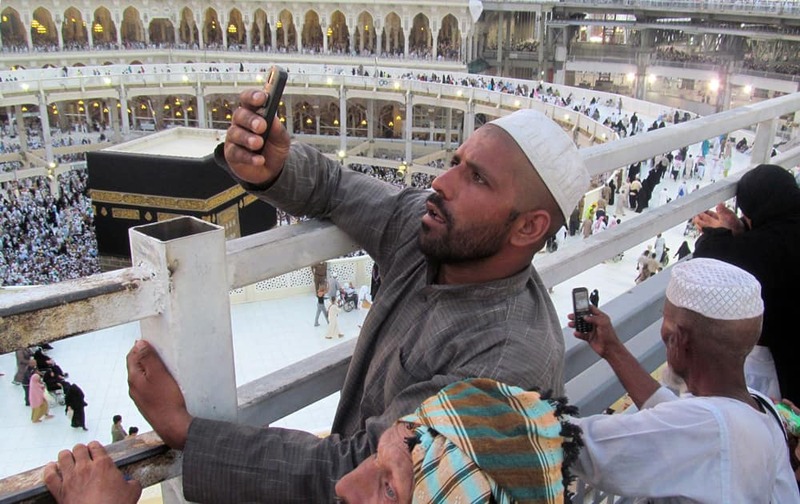 Muslim pilgrims take pictures of the Grand Mosque, in the Muslim holy city of Mecca, Saudi Arabia. 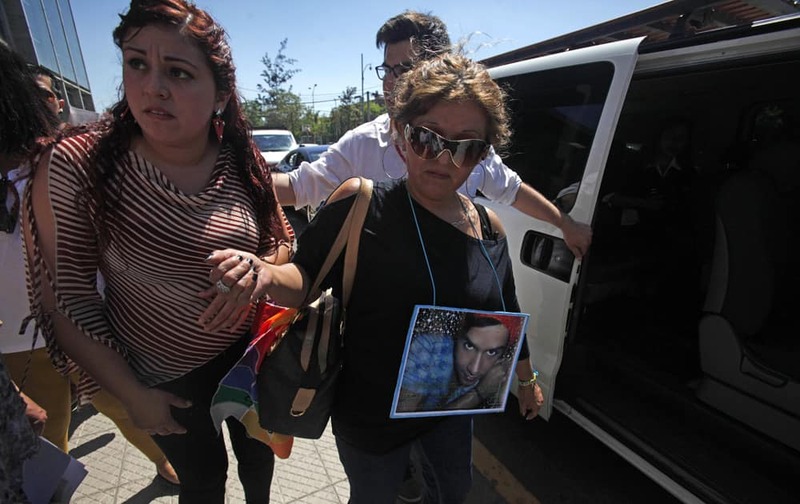 Jacqueline Vera wears a photograph of her son Daniel Zamudio as she leaves court after men were found guilty for her son`s murder in Santiago, Chile. 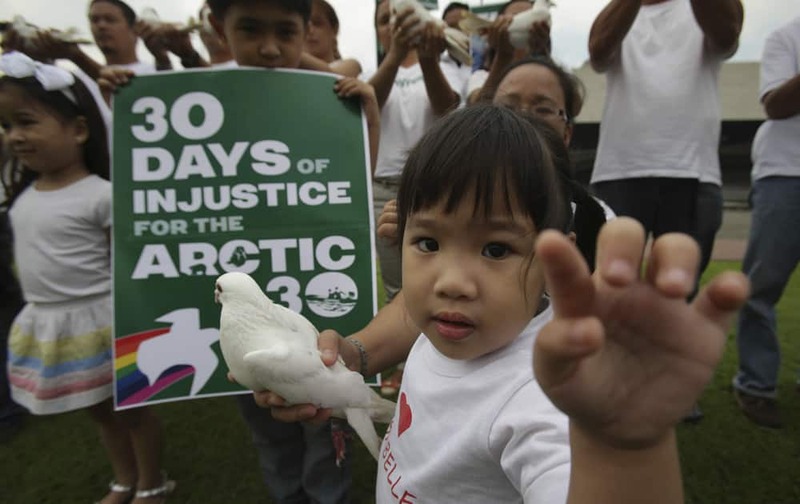 A Filipino girl tries to poke the lens of a photographer as she participates in a protest by Greenpeace activists outside the Cultural Center of the Philippines in Manila. 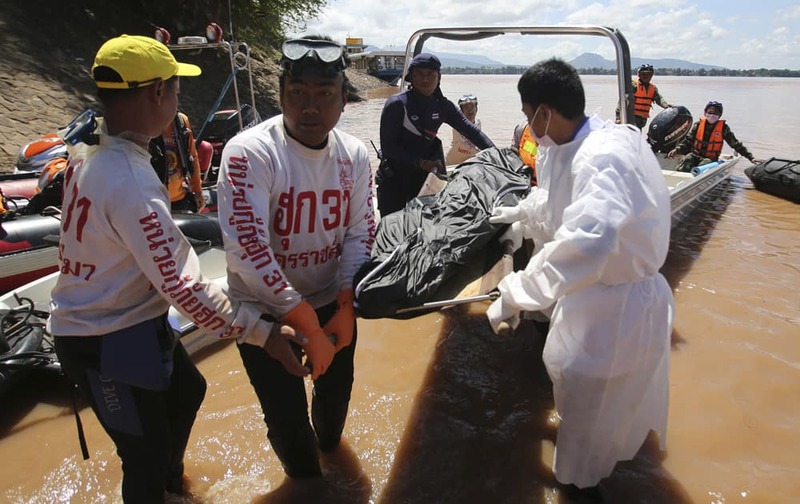 Thai rescuers unload a plane crash victim`s body from a boat in Pakse, Laos. Lao Airlines flight QV301 crashed Wednesday as it prepared to land in stormy weather at Pakse Airport in southern Laos. 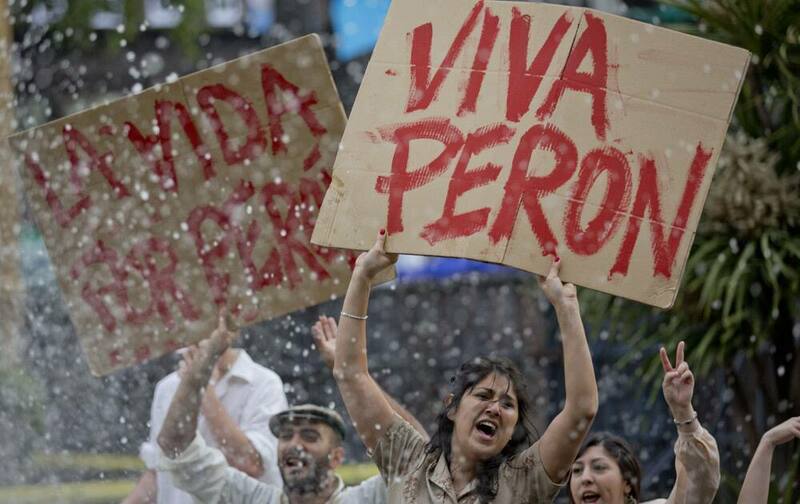 As Argentina`s President Cristina Fernandez recovers from surgery for a cranial blood clot, a supporter stands in the fountain at the Plaza de Mayo holding a banner that reads in Spanish; "Long live Peron," marking Peronist Loyalty Day and to Fernandez well, in Buenos Aires, Argentina. 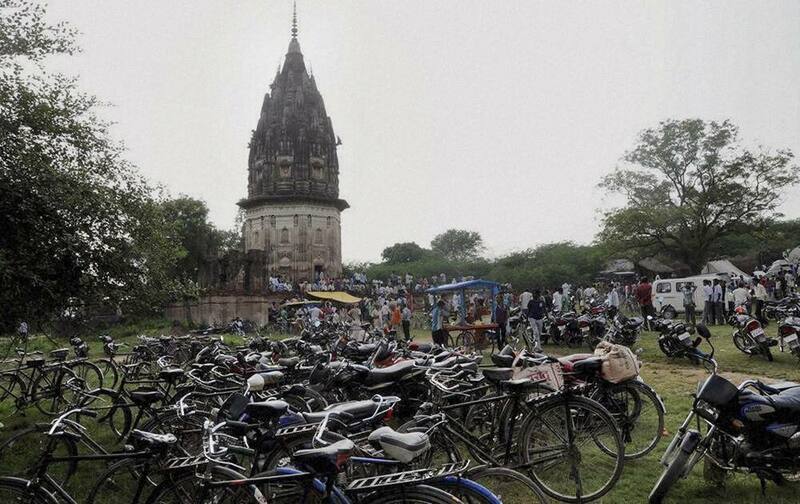 People visit the fort of King Rao Ram Baksh Singh in Unnao in Uttar Pradesh. Archaeologists began digging for treasure beneath the 19th century fort on Friday, after a popular Hindu holy man said a former king appeared to him in a dream and told him of the cache. 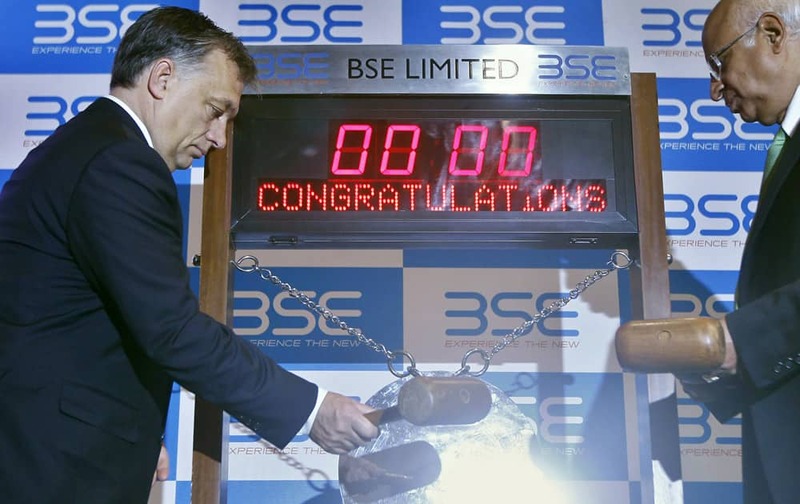 Hungary’s Prime Minister Viktor Orban hits the gong to symbolically commence trading at the Bombay Stock Exchange (BSE) in Mumbai. 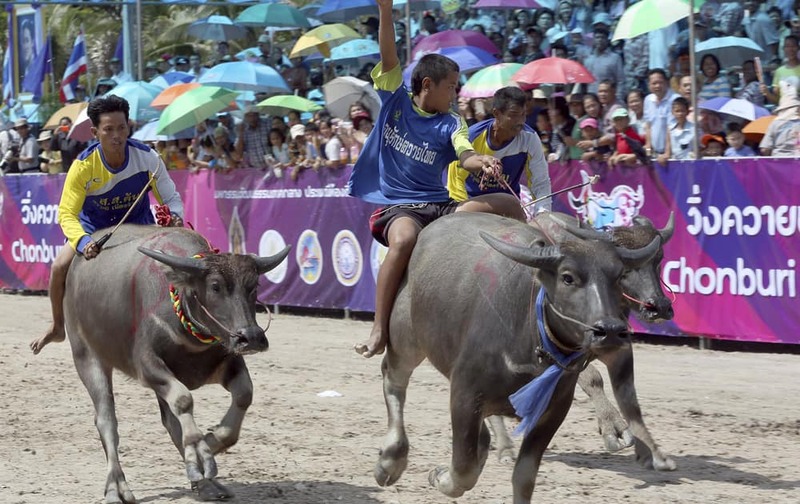 A young Thai buffalo rider raises his arm after winning the preliminary round race during an annual buffalo race in Chonburi province, southeastern Thailand. 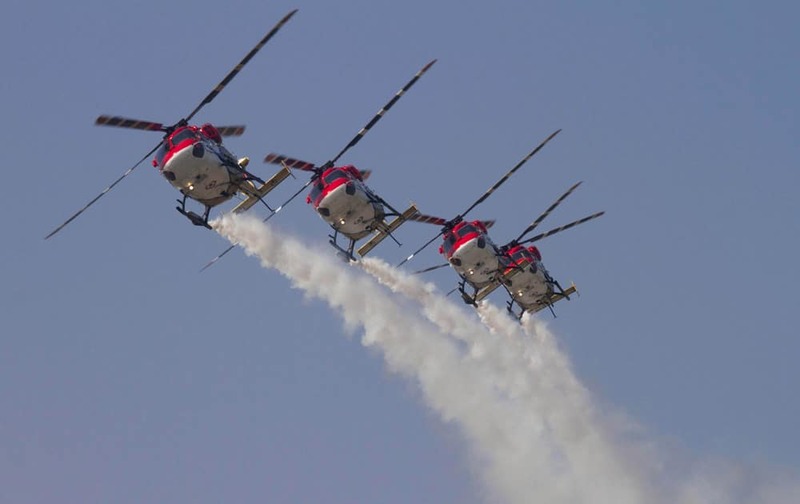 Indian Air Force (IAF) Sarang helicopters perform a display flight at Air Force Station on the outskirts of Srinagar. 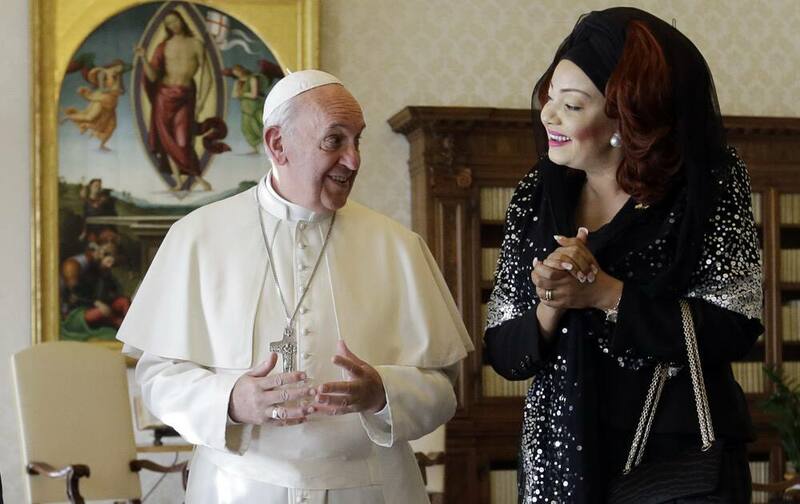 Pope Francis talks with Cameroon President Paul Biya`s wife Chantal during a private audience at the Vatican. Britain`s Kate, The Duchess of Cambridge tours a sports hall during a visit to a SportsAid Athlete Workshop, at the Queen Elizabeth Olympic Park in London. 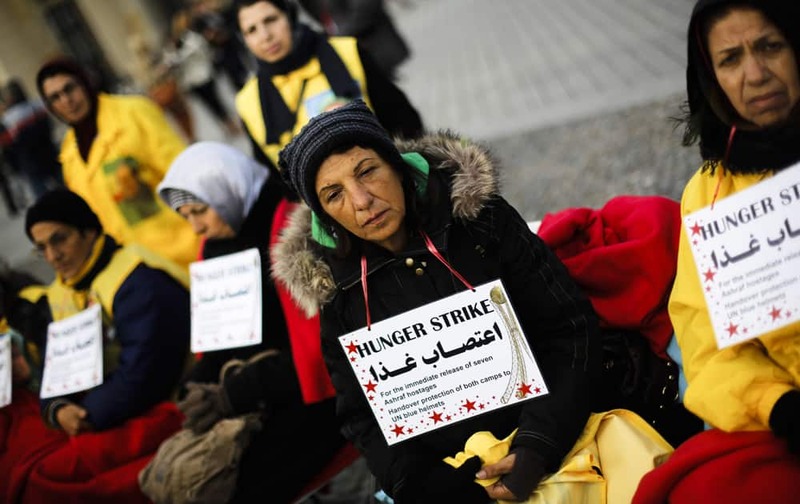 Supporters of the National Council of Resistance of Iran attend a hunger strike in protest against the situation in the Ashraf and Liberty Camps near Baghdad, in front of the Brandenburg Gate in Berlin, Germany. 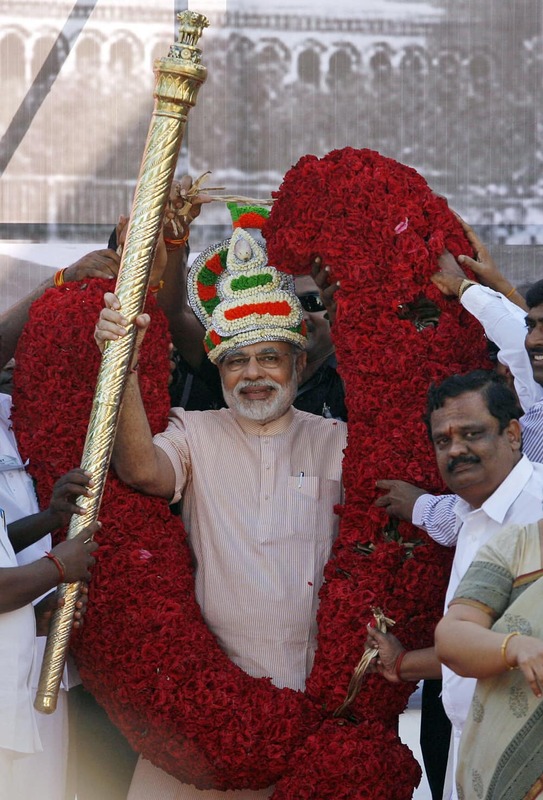 Gujarat state Chief Minister and Bharatiya Janata Party (BJP) leader Narendra Modi receives scepter and a floral garland during his visit to Chennai. 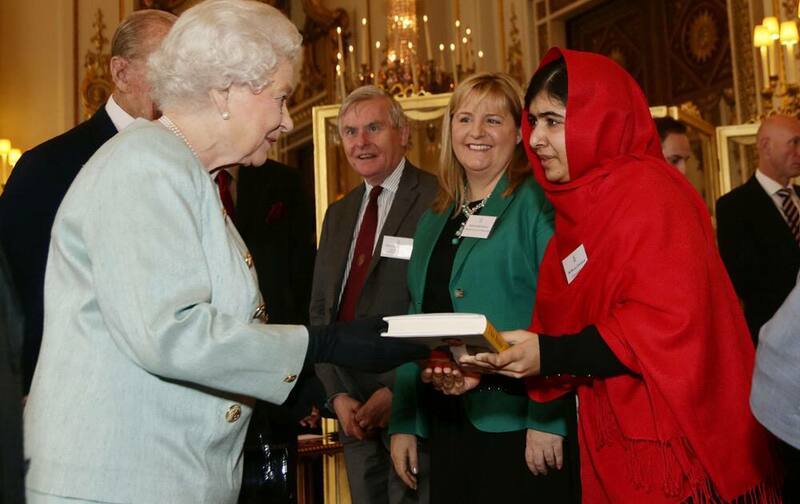 Malala Yousafzai gives a copy of her book to Britain`s Queen Elizabeth II during a reception for youth, education and the Commonwealth at Buckingham Palace, London.